SketchUp’s two specialist Aidan Chopra and co-author Rebecca Huehls has written the book the SketchUp for Dummies where the way of Animating sections is discussed. SketchUp software is an essential 3D modeling software for all the 3D modeling lovers and the SketchUp Essentials course is just a path to guide the users to use the tools in it. SketchUp or Google SketchUp is mainly a3D modeling computer program that is used for a broad range of drawing applications used by architects, interior designer, landscape architects, civil and mechanical engineers, film and video game designers also. SketchUp can be getting as a freeware version named SketchUp Make and a paid version with many more extra benefits called SketchUp Pro. SketchUp is software from Trimble Company and there is an online library of free model congregations and 3D Warehouse to which users can add other models; besides that, the program has drawing layout functionality with variable ‘styles’, supports third-party ‘plug-in’ programs hosted on the Extension Warehouse to supply other abilities and enables placement of its models in Google Earth. As SketchUp users are most of architects, designers, builders, makers and engineers etc. who works hard to give a nice shape to our physical world, they need great tools to do the work. SketchUp is in mission to bring their best to produce some great tools for drawing as drawing is the key thing of the SketchUp users. 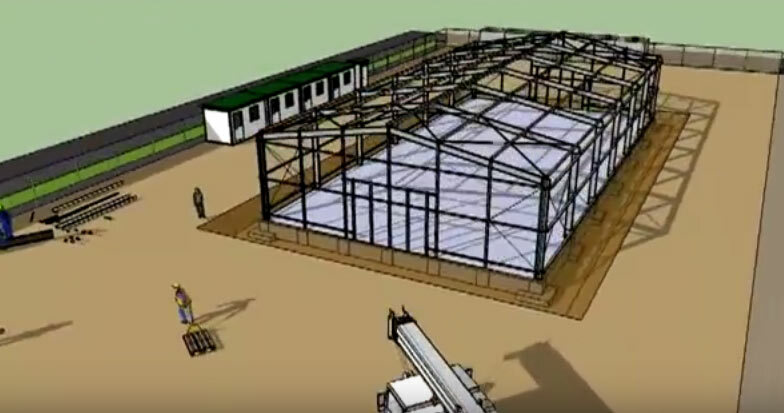 They draw to search ideas, to identify the things and to show other people their work that they do with love and love to build; SketchUp understands it truly and trying to improve their software day by day. The SketchUp Essentials is a platform which will help the SketchUp beginners by providing them right information that will help them to work faster; this is basically a course where people can learn through example, step by step information and will get many more links of useful SketchUp tools. 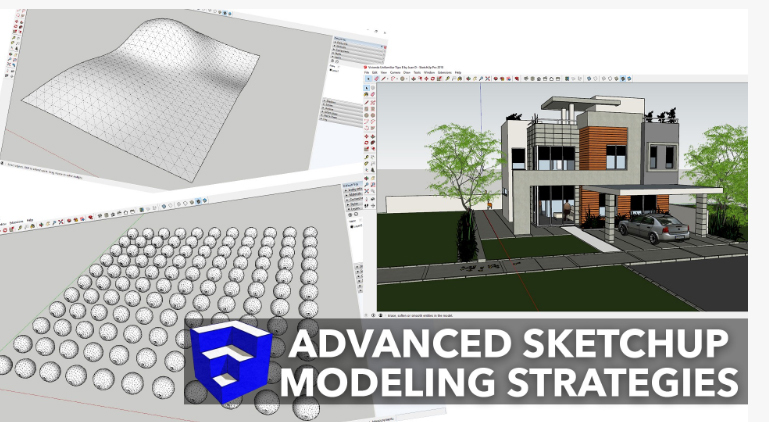 This course is fully established and started by Justin Geis who took the initiative for giving information to the users for making them SketchUp Pro. people don’t know the actual information about every tool in SketchUp or don’t know the exact usefulness of those tools, in this course people will get the exact knowledge how every tool works and their right application. This course also provides some example models as a help in modeling for the beginners for each section with step by step tutorials. Professionals also guide the users by some useful tricks and tips to avoid common modeling mistakes. Moreover than that, the users can get answers from Justin directly every time. Information about the Course: This course is every kind of SketchUp users from every type of industry like Architects, Interior Designers, Hobbyists, Construction professionals, Landscape Architects etc. whoever loves 3D modeling. But this course is not for those people who want to use the free online version of SketchUp as it will particularly focus on the desktop version of SketchUp like towards SketchUp Pro users, but most of the topics will be helpful for the students who are using SketchUp Make 2017 or earlier versions. The course or training in SketchUp Essentials will help the users to begin with the right fundamentals of 3D modeling and many other advanced features. The training will continue for lifelong and it is a total self-rated online course where users will decide their duration of learning. Lifetime access is a little weird to hear, the reason of calling it lifetime is that after enrolling users have unlimited entry to this course and if any user is unsatisfied with the purchase he can contact the SketchUp essentials team in the first 30 days to get the refund. 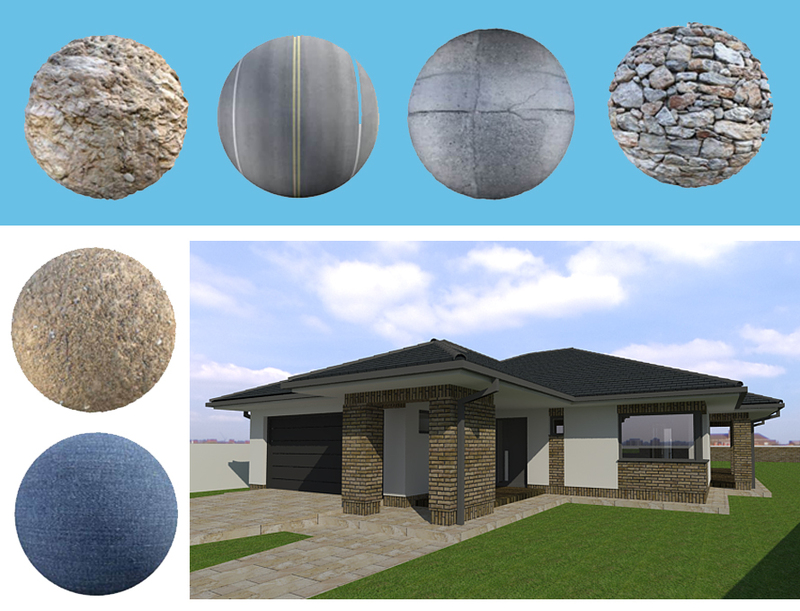 SketchUp and Extension Warehouse both is making the work of drawing and 3D modeling easier with some added tools for the architects, interior designers, engineers etc. SketchUp or Google SketchUp is mainly a3D modeling computer program that is used for a broad range of drawing applications used by architects, interior designer, landscape architects, civil and mechanical engineers, film and video game designers also. 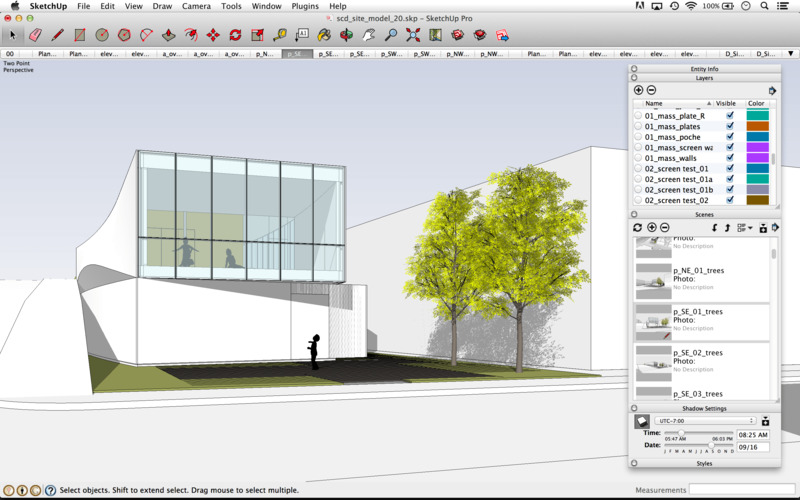 SketchUp can be getting as a freeware version named SketchUp Make and a paid version with many more extra benefits called SketchUp Pro. SketchUp is software from Trimble Company and there is an online library of free model congregations and 3D Warehouse to which users can add other models; besides that, the program has drawing layout functionality with variable ‘styles’, supports third-party ‘plug-in’ programs hosted on the Extension Warehouse to supply other abilities and enables placement of its models in Google Earth. From the above discussion it is clear that there is a good bonding between the Extension warehouse and Sketchup; so users can add an extension on their local copy of SketchUp by just only clicking on the Install button on the extension details page and the rest of work will done after that. Users have to entry the Extension Warehouse only from SketchUp and if it is accessed form a web browser then a Download button will be seen instead of Installation Button and users then need to install the downloaded .rbz file through SketchUp Preferences. 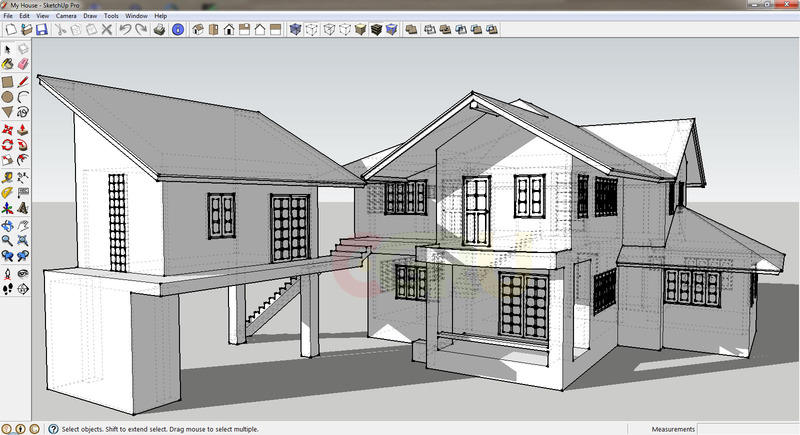 The good news is that this SketchUp is absolutely free so users can easily download and use them. In addition of that, developers can have the option of selling extensions for a one-time-free or can get a subscription. A trial extension is generally free to use for a limited time and sometime an extension can be purchased that need to buy from the developer’s website and install the extension manually. At first go to SketchUp and select the Extension Manager Option form Window menu, after clicking on it the Extension Manager window appears. Now click on the Install Extension button. The Open Dialog box will appear where users can find the .rbz file, just save it to the computer, select the file and click OK in Microsoft Windows or Open in Mac OS X.
SketchUp will warn the users about installing only extensions from trusted sources just click OK option for further procedure and the extension will be installed. Go to the extension detail page and click the Purchase button. In the prompted option, users have to enter their billing and payment information, billing information will verify the credit card, the receipt is emailed to the email address that user uses to sign in to Extension Warehouse. Go to the SketchUp and select the Extension Warehouse from Windows and sign in to the Extension Warehouse. Now search for the extension that is needed or go to the extensions details page and click Install Trial option. Then go to the user menu and select the My Extensions option. The My Extension tab will open scroll down to the trial extension or the purchased extension to install and click on either the Install Trial or Install link. Click yes to install. After installing an extension will appear on an Extension menu, select it from the menu to start using it.